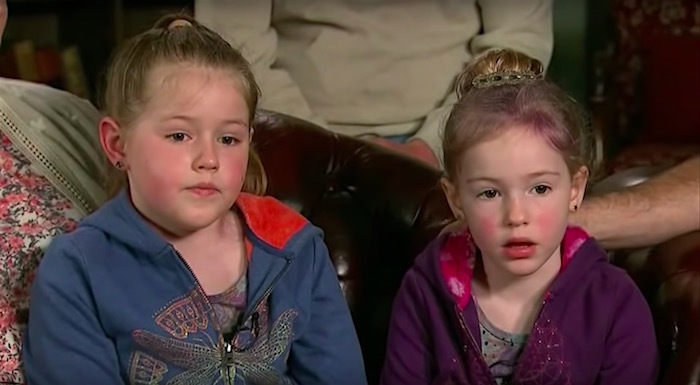 Two sisters, age 8 and 5, spent 44 hours lost in the woods in Humboldt County, California before they were rescued on Sunday. They had simply gone on a walk from their Northern California house Friday afternoon, but soon realized they couldn't find their way back home. They were found at 10:30am Sunday morning less than two miles from their house, according to CNN. This is their first interview, in which the smart, resourceful girls talk about how they survived. Kay Longstaff said she sang songs to stay awake while floating and treading water 60 miles off the coast of Croatia. 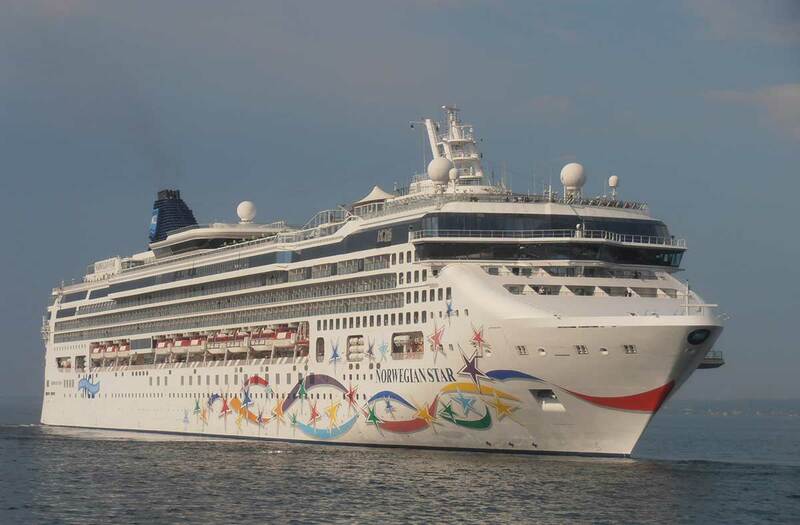 The 46-year-old British woman says she fell from the deck of Norwegian Star cruise ship on Saturday night. She was rescued 10 hours later by the Croatian coast guard. On Facebook, a Norwegian crew member wrote that Longstaff had "jumped" and had been "arguing with her fella the whole time."